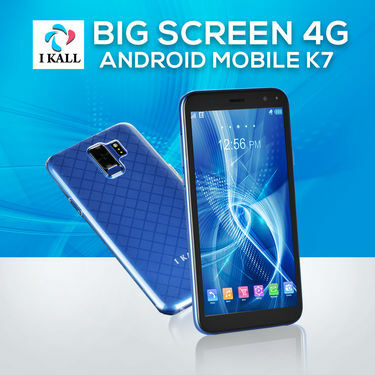 Powered by 1.3 GHz Quad Core Processor, the I Kall Big Screen 4G Android Mobile (K7) offers quick and superior performance when switching between apps, movies, music and so on. 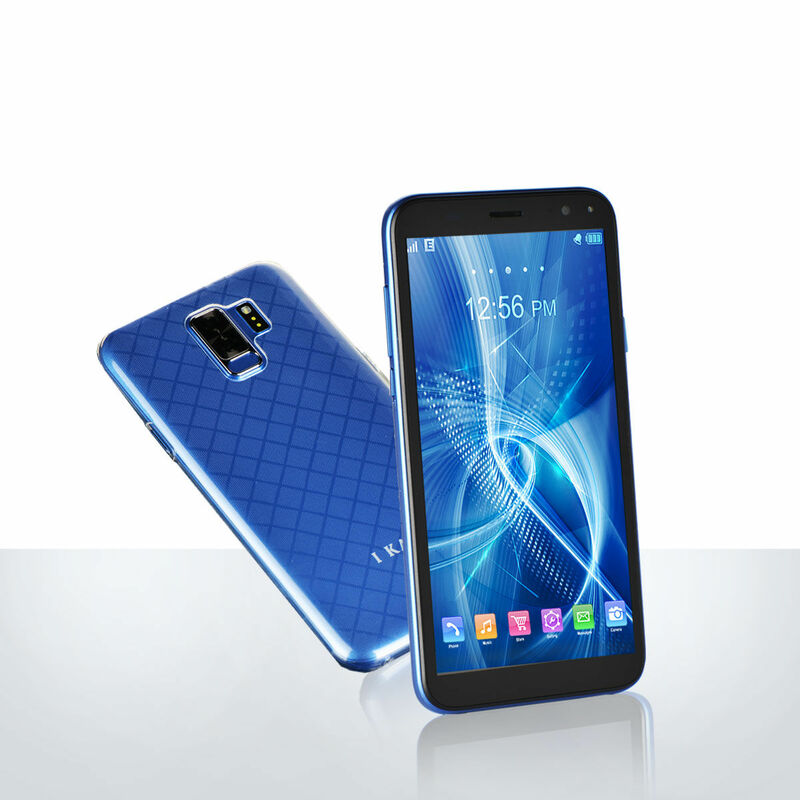 The 13.85 cm - 5.5 inch WVGA display screen allows you to experience high quality images and videos perfectly. A high-quality 5MP rear camera helps you capture fun moments with your family and friends wherein 2MP front camera is ideal to shoot selfies. 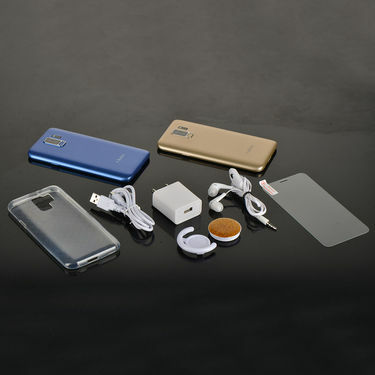 It runs on Android OS Version 6.0 Marshmallow operating system that facilitates better and smooth functioning of the device. With an internal memory of 8 GB expandable upto 32GB provide enough space to store all your multimedia files without deleting anything. If you are looking for high-end features and are bounded with budget constraints, I Kall Big Screen 4G Android Mobile (K7) is good pick. We reviewed this phone so that it will help our buyers to buy a useful phone at this price point. Processor: At the phone's core is a 1.3GHz quad-core processor with 1GB of RAM which is sufficient given the price segment. Display: The tablet sports a 13.85 cm - 5.5 inch WVGA display providing a clearer and beautiful viewing experience. Reviewer: Despite high-end specifications, the I Kall 4G Android Mobile with Face Detection is one of the most affordable tablets under this price range. I was skeptical whether I should buy this phone or not. But one of my friends suggested me to buy this. And it was great pick though. I Kall Big Screen 4G Android Mobi..VSI Kall 4G Android Mobile + Featur.. I Kall Big Screen 4G Android Mobi.. VS I Kall 4G Android Mobile + Featur.. I Kall Big Screen 4G Android Mobi..VSI Kall 4G Big Screen Mobile with .. I Kall Big Screen 4G Android Mobi.. VS I Kall 4G Big Screen Mobile with .. I Kall Big Screen 4G Android Mobi..VSLifePlus 4G Big Screen Strongest .. 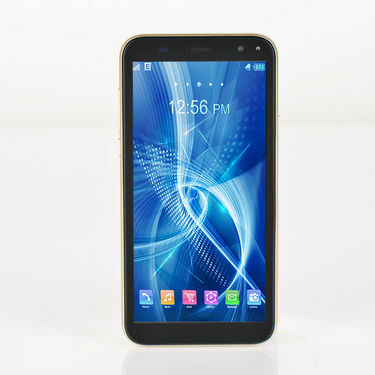 I Kall Big Screen 4G Android Mobi.. VS LifePlus 4G Big Screen Strongest .. I Kall Big Screen 4G Android Mobi..VSLifeDAPS Big Screen Android Smart.. I Kall Big Screen 4G Android Mobi.. VS LifeDAPS Big Screen Android Smart..